Local Breweries – Louis Glunz Beer Inc. Inspired by the vast and beautiful cultures of Latin America. 5 Rabbit Cerveceria is an innovative brewery aimed at bring these lively flavors and ideas to the world of craft beer. Located in Bedford Park, Illinois, 5 Rabbit is the first craft brewery in the US to specialize in creative Latin-inspired beers. It draws on resources from all of Latin America, using ingredients, concepts and cuisines as starting points for unique, refined and fun beers that please a wide range of palates and go well with a remarkable variety of foods. Aleman Brewing Company was assembled by Nate Albrecht, Josh Bearry, Jim Moorehouse and Brad Zeller. We are a living, breathing Voltron of strengths, opinions and experiences. We are governed by the urban hustle and corn-fed integrity of our sweet home, Chicago. Our loyalties are to each other, our duties are to our families, and our responsibilities are to the communities in which we operate. We tackle problems creatively. We value the importance of personal relationships. And we make great beer. Nothing is as exhilarating as exploration. And nothing as satisfying as discovery. It’s as much about the journey as the destination. Our curiosity always takes us someplace unexpected and exciting. Our classic styles have been given a unique taste with rare ingredients seldom found. Pour yourself something from Around the Bend, and we’re sure you’ll find what it is you’ve been looking for. Begyle Brewing offers growler subscriptions through our Community Supported Brewery (CSB) Membership. This program allows us to build a community around our beer and provide a discount to our members, and is loosely based on the community supported agriculture model (CSA). Farm CSAs sell produce shares, and in exchange the customer receives a box or bag of veggies and fruits each week at prices lower than market rate. Similarly, we will offer beer shares to our customers. Our inspiration comes from a foundation in classic styles. From an understanding of what makes each style great, we are able to diverge from the basics in specialty beers that compliment the style, history and flavors in tasty ways. We are so excited to be a part of the Historical District of Blue Island, IL., and the growing craft beer scene along Olde Western Ave. Along with the other establishments in the area, we wish to be a positive member of the local economy, not only conducting our business ethically and responsibility, but also bringing you a darn good beer. We hope through making a range of styles, we will help forward craft beer appreciation, making Blue Island a craft beer destination. In the greater picture, we hope to also facilitate social and economic progress and contribute to the concerted effort by the City of Blue Island to make this an area truly worthy of its rich history. Weʼre Crystal Lake Brewing. Weʼre dedicated to creating approachable, yet distinctive, craft beer. And weʼre proud to be one of Northern Illinoisʼ premier local breweries. We focus on using fresh ingredients, like grain and hops from premium local sources whenever possible. This not only helps to make a great beer, but also allows for the brewery to support a local, sustainable economy. 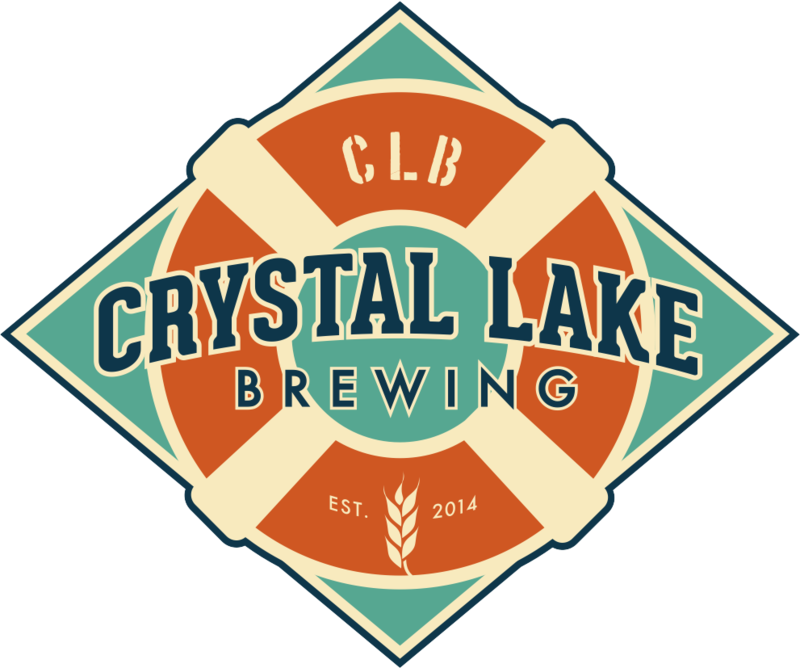 Crystal Lake Brewing: Local. Proud. And dedicated to the craftsmanship required to create truly accessible, thirst-provoking beer — beer that is easy to drink, and hard to put down. Maplewood Brewery & Distillery was started by two home brewers and distillers whose hobbies spiraled into a passion. Starting with 5 gallon batches, Adam and Ari slowly stepped up their game over an 8-year period. Now, they're brewing on a 10 BBL steam-powered brewhouse, and they're distilling on a 250L Kothe column still. They aim to bridge the gap between the craft beer and spirits worlds. The name Maplewood was chosen in honor of the former village of Maplewood, where the brewery/distillery is located. The Village of Maplewood was one of the outlying towns that survived the Great Chicago Fire, and its residents, largely immigrant builders, aided in the rebuilding of the city. The Maplewood are as eventually annexed by Chicago in 1889 to form the Logan Square neighborhood, which we think is pretty great. Noon Whistle believes that session beers reflect a lifestyle. The lower alcohol and strong, distinct flavor in our beers can be enjoyed all day with family and friends. It’s great to be able to enjoy delicious flavors and not fall off the stool. Many styles can be session and there is no limit. If you want us to put a number on it, 5% and under. Noon Whistle believes that enjoying a good beer is about enjoying life and its moments. This is one of the reasons why this brewery concentrates on session beers. Let us enjoy the time we have with our friends and families, make new friends along the way and have great memories of it all. Old Irving Brewing Company, located in Chicago’s Old Irving Park neighborhood, is a Chicago brewpub and production brewery helmed by co-founders Jeff Linnemeyer and head brewer, Trevor Rose-Hamblin. Linnemeyer and Rose-Hamblin partnered with chef Matthias Merges and Brian Tijan of Folkart Restaurant Management to open in 2016. Head brewer Rose-Hamblin has brewed beer for over a decade and has a unique brewing background; after graduating from Kendall College he worked for several years as a chef/general manager in some of Chicago’s top restaurants such as Moto and iNG. Before opening Old Irving Brewing, Rose-Hamblin held a three-month internship with BrewDog in Scotland, and he collaborated with some of Chicagoland’s top breweries. Our long awaited journey is almost here, and we could not be more excited to be joining the Chicago craft beer scene! We feel so privileged to be a part of not one - but two - truly special communities, and we promise to provide great beer, service, and community no matter where you may find us! From all of us at Ravinia Brewing Company - thank you! Now come grab a beer and a meal - you've got to be thirsty! Rocky Mosele is an avid health-conscious professional. His search for the perfect ginger beer to compliment his cocktails was disappointing. There was nothing on the market that fit his standards of quality. Having just successfully launched his beverage company in 2013, he saw a void in the market for a domestically made gourmet-quality ginger beer. After researching the product and taste testing various combinations with friends, family and beverage professionals, he created a special hand-crafted recipe with real Old World taste. 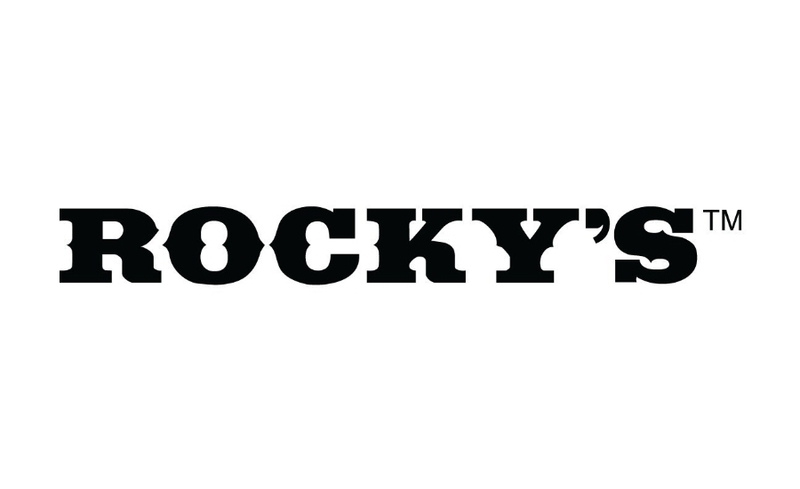 Rocky's Ginger Beer is a superior product with better ingredients, and available at a better price than the leading brands. It’s taken almost one hundred years, but Evanston can once again call itself home to a Temperance movement, but this time there’s beer. In fact, this one is all about the beer. Aside from that tiny detail, Temperance has always been about making life better in ways big and small. We think that’s a worthy goal, and one that only comes about by being open to the possibilities. It’s something we think about with the beers we brew and the things we do. (And when you join us, you will too.) Welcome to a new Temperance movement. Temperance Beer Company. Tighthead Brewing Company is a craft brewery located in Mundelein, a suburb of Chicago. Our brewpub is a neighborhood institution where friends and families can meet up and enjoy great music, wonderful company, and the best beer in town. Since we opened our doors in 2011, we have poured our heart and soul into every glass. Stop in and taste what we’re talking about!